DESCRIPTION Wonderful semi-detached bungalow in West Springs with NO CONDO FEES, situated in a quiet cul-de-sac, sunny south facing backyard and close to amenities and transit. Featuring soaring vaulted-ceilings throughout, this 1044 sqft home has a warm inviting atmosphere. With gleaming hardwood throughout the main level, the kitchen is large and opens up to the living and dining room with feature gas fireplace. Master bedroom is conveniently located on the main level with double closets and 4pc ensuite bath. The fully developed basement has 2 more large bedrooms, generous second living room with another gas fireplace and additional flex space. The backyard is large and sunny with a beautiful deck, pergola and detached double garage. This end-unit is unique and has been meticulously cared for, come see for yourself. Total developed space is 2021 sqft. 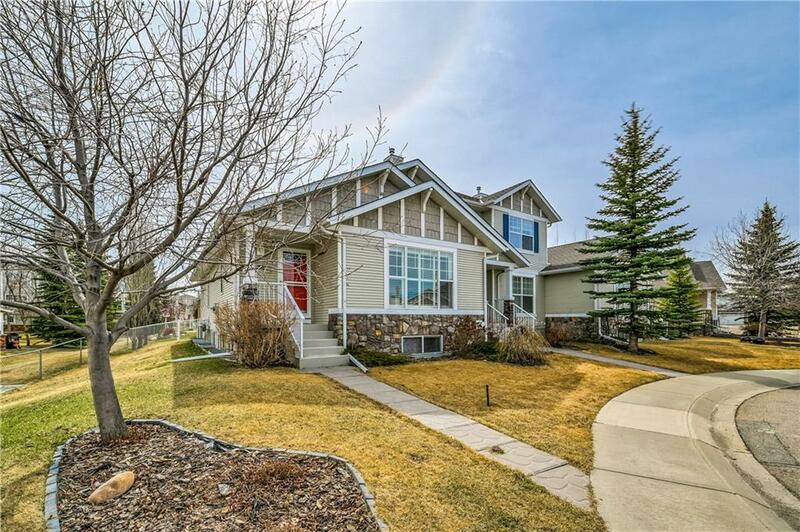 Home for sale at 54 West Springs Co Sw Calgary, Alberts T3H 5G5. 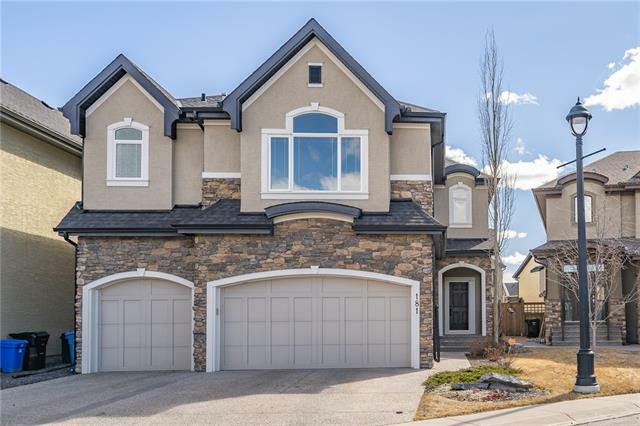 Description: The home at 54 West Springs Co Sw Calgary, Alberta T3H 5G5 with the MLS® Number C4232339 is currently listed at $494,900.